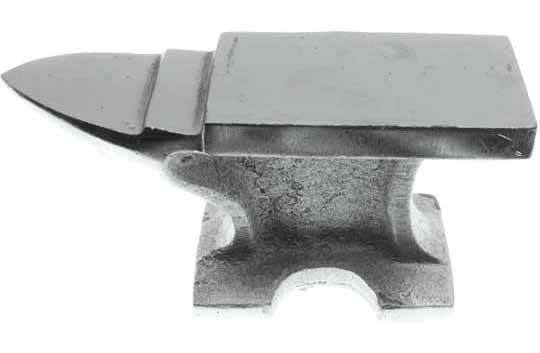 Jeweler's Chrome Plated Anvil, 1.2 lbs. Home > Tools > Anvil > Jeweler's Chrome Plated Anvil, 1.2 lbs. Double Sided Wood & Steel Bench Block, 3" x 3"
Copyright . Model Expo Inc. All Rights Reserved.